Are you ready to realize the kitchen of your dreams? We bring our expertise in custom designs and manufacturing of elements for your kitchen, we specialize in cabinetry, kitchen cabinets, counter-tops, doors and frames. We offer a complete restoration and thorough quality control at each stage throughout the project. We offer services to residential and commercial customers in the Greater Montreal area. We realize that most homeowners tackle a kicthen remodeling project once in their life, so we expect that you will be excited to update your kitchen and probably a bit anxious at the same time. But rest assured, our team has many years of experience in the industry and will provide you with the best craftsmanship and expertise to make your vision into a reality. 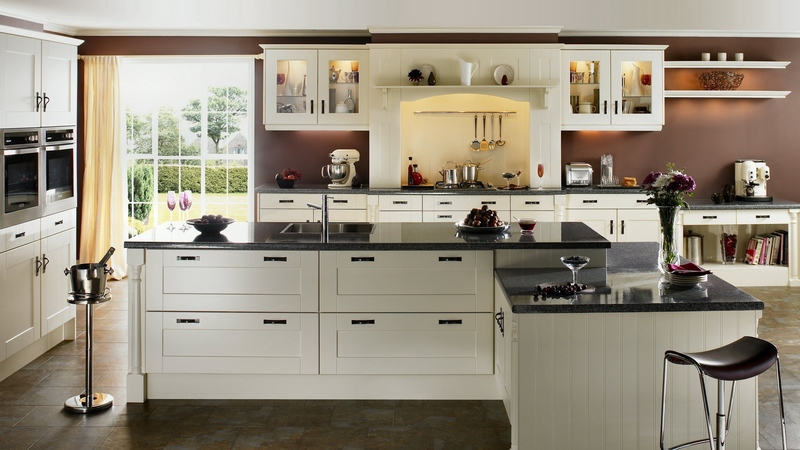 Together we have successfully completed over 2,250 kitchen remoding and other design build projects. 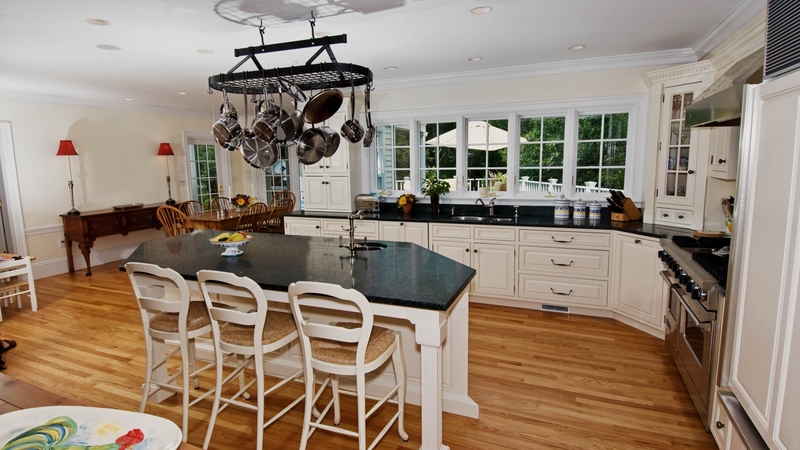 We fully understand that renovating or remodeling your kitchen is an important decision. We invite you to contact us via phone, email or our online contact form for any quote or information.